And it's good for the environment, too. 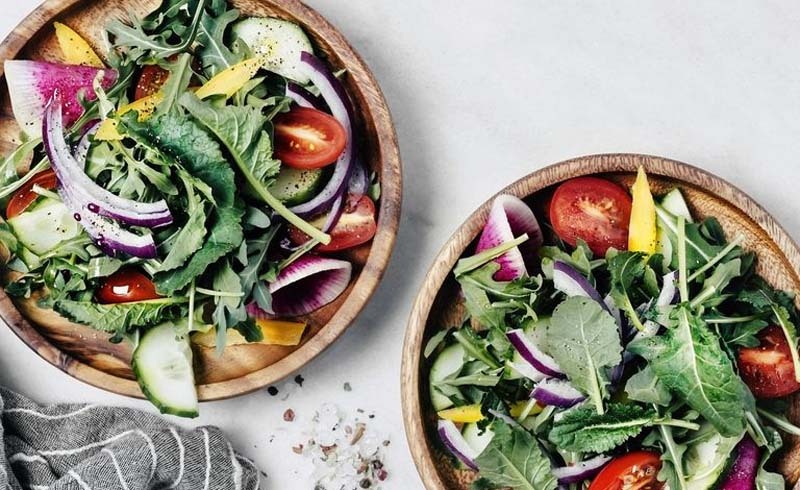 Scientists say they've developed a diet that could help you live longer–and it's good for the environment. 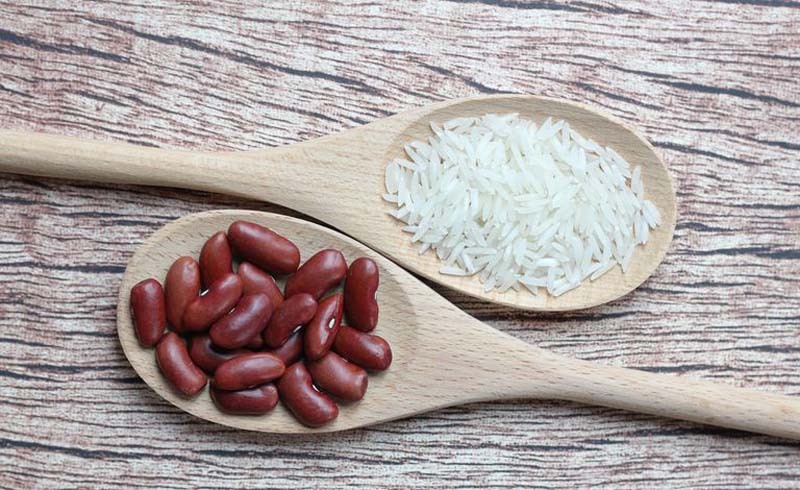 The diet drastically reduces red meat consumption but increases vegetable, fruit, legume and whole grain intake. Researchers say an estimated 11 million people could be saved from premature deaths linked to unhealthy diets. Most diets promise to help you lose weight fast, but a new diet offers bolder claims. 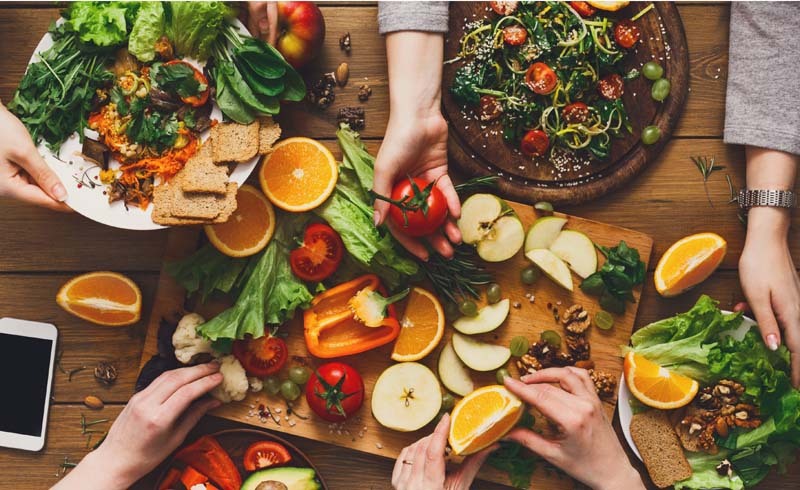 Researchers have developed the "planetary health diet" to make the world's population healthier, eliminate hunger, and save the planet. An estimated 10 billion people will live on our planet by 2050. In a report published in The Lancet, researchers warn that this large population, combined with current dietary trends and food production, will only drive an increase in diseases, world hunger, and greenhouse-gas emissions. But they say a complete global overhaul of how we eat "can provide win-win diets to everyone by 2050 and beyond." If you already follow a plant-based diet, the proposed plan may not seem so bad. However, if you're a regular steak eater, you'll have to make some pretty drastic changes. On this plan, you'll consume mostly fruits, vegetables and legumes, while cutting meat and sugar. In particular, red meat is significantly reduced. In fact, scientists estimate that North American populations eat six times more red meat than the amounts proposed in the planetary health diet. As the daily portions of meat are small, it's safe to say you'll likely save up the recommended allotment for a weekly burger. Instead, you'll fill up on produce, some beans, a couple of slices of whole wheat bread, half a cup of oatmeal, and a half of cup of rice each day. Why should we follow the planetary health diet? Well, researchers say this plan will help us live longer, protect the planet, and ensure there's enough food to feed everyone. According to study co-author Johan Rockström at the Stockholm Resilience Centre in Sweden, the measures are drastic–but necessary. And following this diet will help you lead a longer, healthier life, according to the report. 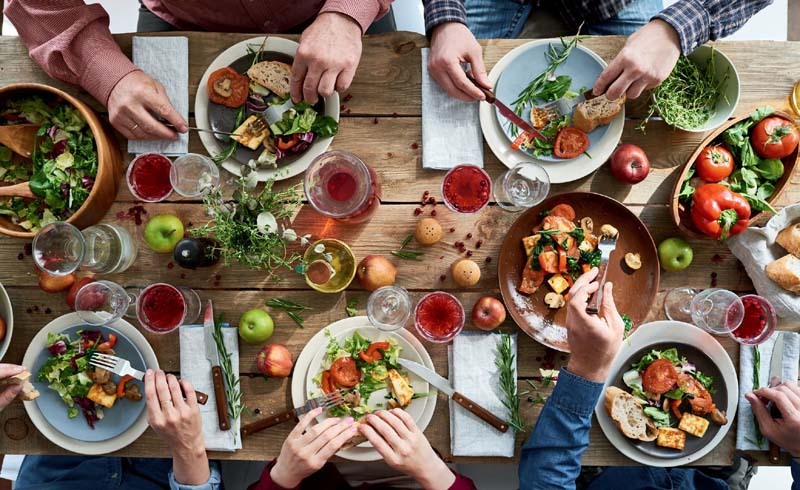 "We estimated that adopting the reference diet could avoid about 11.1 million deaths per year in 2030 and reduce premature mortality by 19 percent," the authors write. 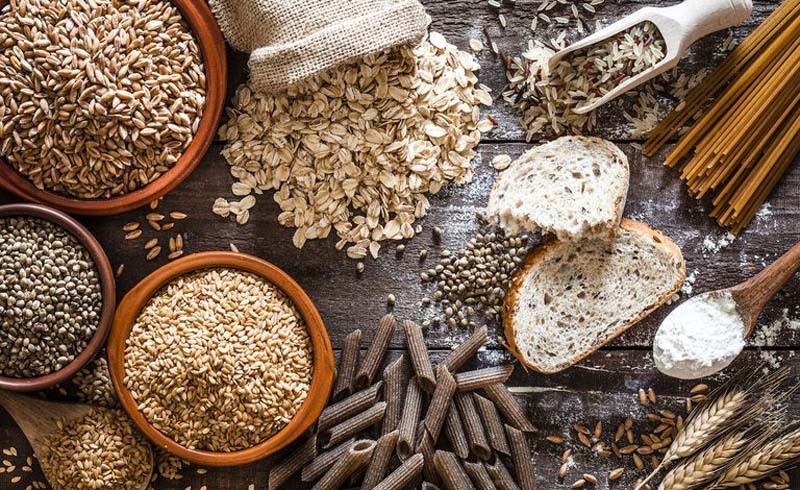 They believe that lowering sodium intake and increasing whole grain, nut, vegetable, and fruit consumption would decrease illnesses like coronary heart disease, stroke and type-2 diabetes. There's no debating that the proposed plan is a complete shift from the way many of us eat, and some believe the diet just isn't feasible. Alan Dangour, professor in food and nutrition at the London School of Hygiene and Tropical Medicine, told CNN the plan "is quite a shock." Dangour was not a part of the study, and explained the diet isn't easy to implement since it requires governments worldwide to work together. Plus, there's the matter of getting individuals to change their diets–which isn't easy. But Marco Springmann of Oxford University, who was a part of the study, thinks sacrificing your daily burger is worth it. Although this diet is likely to stir up mixed opinions, there's no denying that everyone could benefit from eating their fruits and veggies.